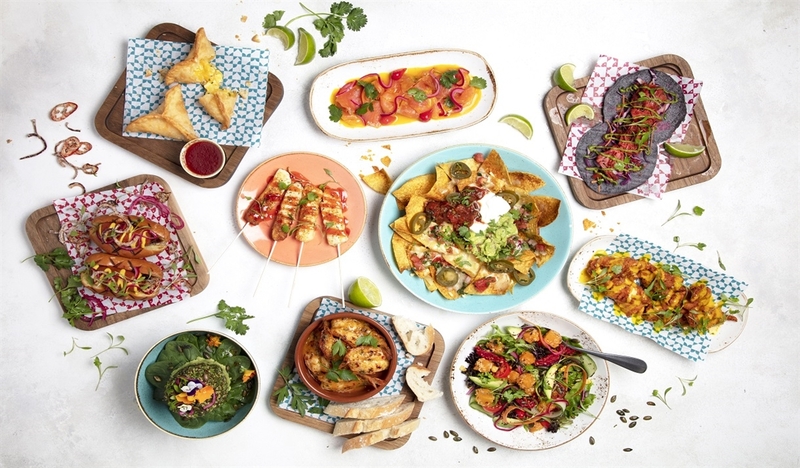 Take a trip around South America with the Las Iguanas menu. There's also a separate Veggie/Vegan menu, as well as a dedicated Kids menu to ensure everyone can enjoy Latin Life. The cocktails menu is just as tempting – and extensive! Various packages available. Note: Prices are a guide only and may change on a daily basis.